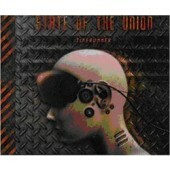 Four years after „My Time Away“ it’s time for a breathtaking comeback album by „State Of The Union“. „Indupop“ is the long awaited new studio album by Johann Sebastian, a 11 song masterpiece between electronic dance floor sound and melancholic pop tunes. 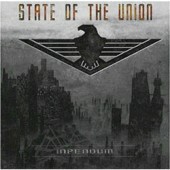 Futurepop meets electro, creating an all industrial pop sound: „Indupop“. After the just released pre-single „Mindless“ (feat. 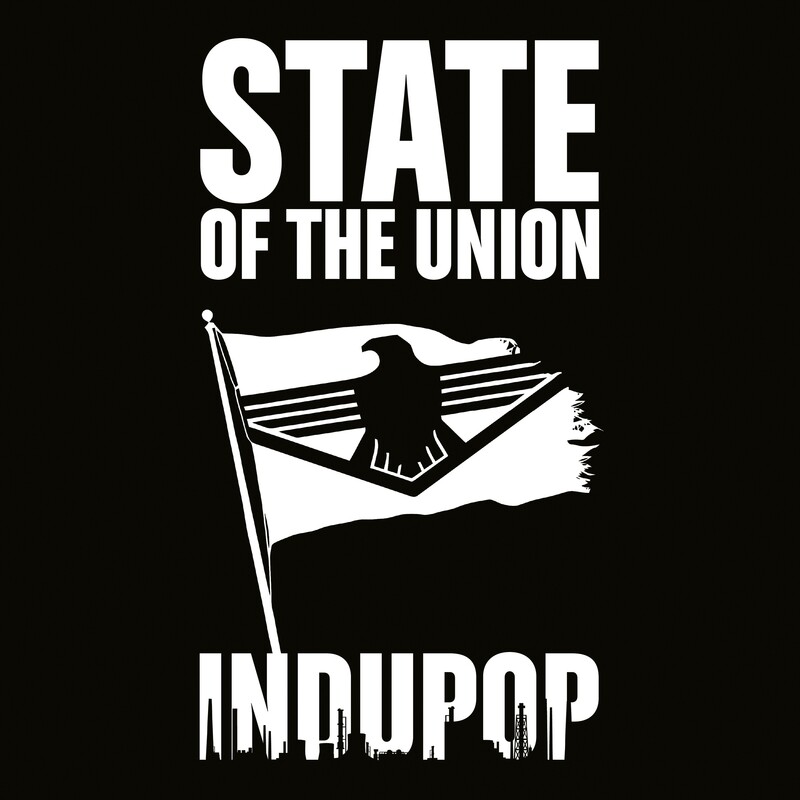 remixes by ES23, Ruined Conflict or Accessory), reaching top 5 positions at DAC + GEWC (german/european alternative charts) „Indupop“ is a proof that „State Of The Union“ are back, stronger then ever. 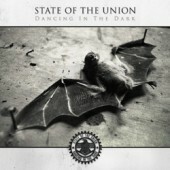 2019 will see the band perform for various live shows in europe.